It’s been almost a year since the empire founded by Bernardo Paz began to crumble. 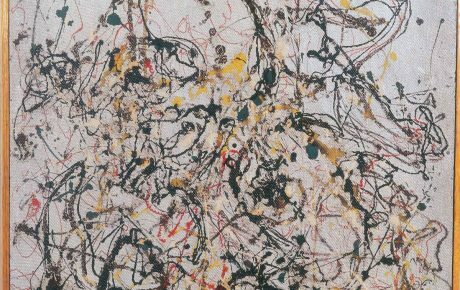 In September 2017, the former mining mogul-turned-art collector was convicted to nine years in prison for money laundering and tax evasion. 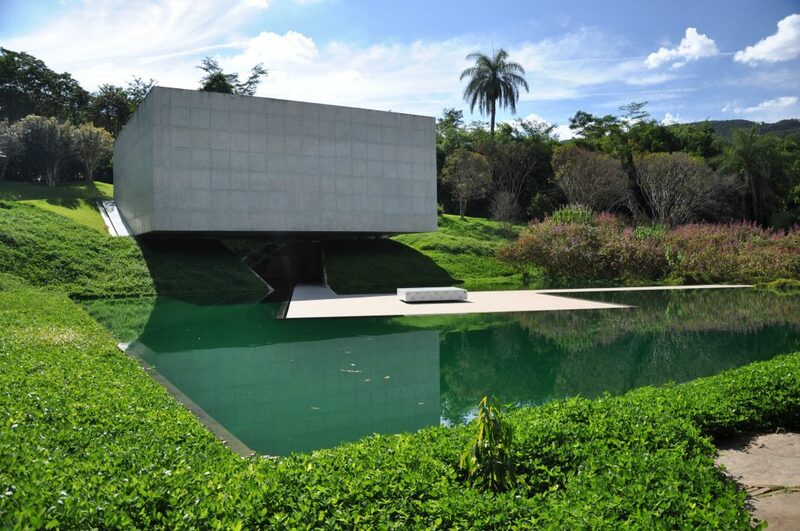 He was found guilty of using Inhotim, the contemporary art museum he envisioned, to avoid paying taxes. His illegal money transfers amounted to at least USD 95 million, according to prosecutors. 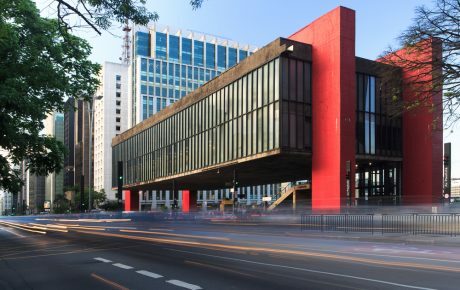 Mr. Paz’s debts with the authorities neared BRL 2 billion – between the BRL 470 million owed to the state government of Minas Gerais and the BRL 1.5 billion due to the federal revenue service. Bit by bit, his art legacy is being scrapped to pay for his crimes. 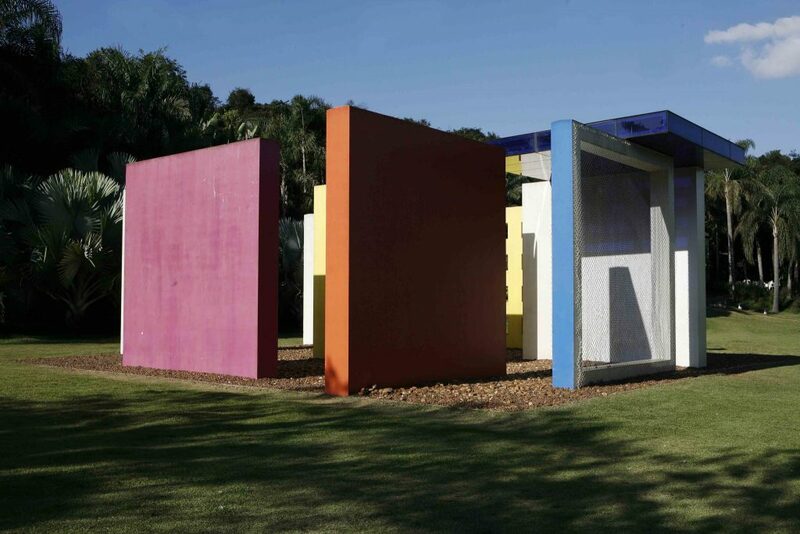 Back in May, he signed a contract transferring the property of 20 Inhotim artworks to the state of Minas Gerais. Now, Mr. Paz has reportedly offered authorities the land on which Inhotim was erected. Inhotim is a half-museum, half-botanical garden located on the outskirts of Belo Horizonte, the state capital of Minas Gerais. Newsweek called it “an Eden for contemporary art.” Its lush botanical gardens are spread across 5,000 acres and were designed by the late landscape architect Roberto Burle Marx, who was involved in the construction of Brasília. Inhotim is arguably home to the world’s largest collection of palm trees – over 1,500 different species – which serve as the backdrop for 500 works of art from 100 artists coming from 30 countries. Since 2006, the art complex has attracted roughly 250,000 visitors each year. Mr. Paz’s rise to billionaire status started back in the early 1970s, when he went to work for his father-in-law at Itaminas, a failing iron ore exploration company. Mr. Paz grew his fortune by incorporating other mining companies and by selling eucalyptus, a fast-growing tree, on land located in northern Minas Gerais that was previously occupied by 60 families that relied on subsistence farming for their survival. These communities raised cattle and grew corn and manioc. The tree’s impressive thirst is well-known. The main argument against planting eucalyptus is that they have such a high consumption of groundwater that they can dry up water sources such as rivers and springs. And that’s what happened in northern Minas Gerais. The area was once dominated by the cerrado, a savannah-like biome, but now the soil is impoverished and the community which once lived there now has to purchase water for USD 160 a tank, as Bloomberg reported. In 2009, state prosecutors found that Mr. Paz’s eucalyptus company had committed several environmental crimes, planting at streams’ headwaters and failing to set aside 20 percent of the land for preservation – a legal requirement in Brazil. Replasa, Mr. Paz’s eucalyptus company, has even faced accusations of using child labor, which the company vehemently denies. Another scandal around Mr. Paz happened in 1986, when seven workers died as an iron ore residue dam owned by Itaminas collapsed. 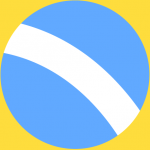 Regulating authorities said Itaminas had overloaded the dam with tailings, and an employee went to the press to accuse the company of operating without a proper engineering plan. If one does a consultation of Bernardo Paz’s name with the Minas Gerais Justice Tribunal, one will find 98 lawsuits against him, personally – without counting any of his 30+ companies. Most of them relate to unpaid debts and taxes (and there is, of course, his money laundering and tax evasion conviction). Like many big business owners, Mr. Paz has benefited from numerous amnesty programs created by state and federal governments. 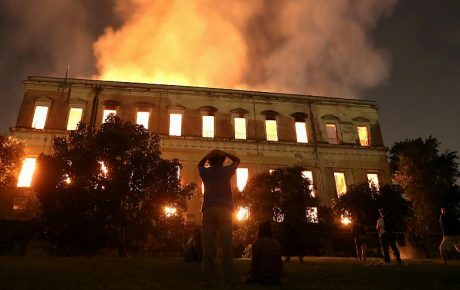 Such as the one that passed 20 artworks to the Minas Gerais government. 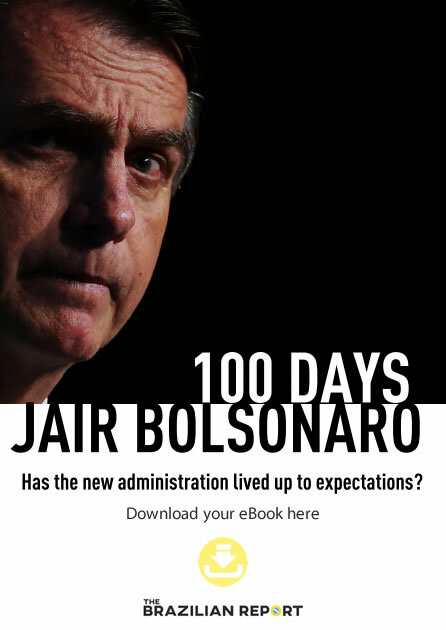 The deal came after Mr. Paz joined an amnesty program for fiscal debtors, and lowering his dues from BRL 470 million to BRL 111 million would have not been possible if the governor’s office hadn’t passed a very timely law allowing fiscal debts to be paid with artwork. 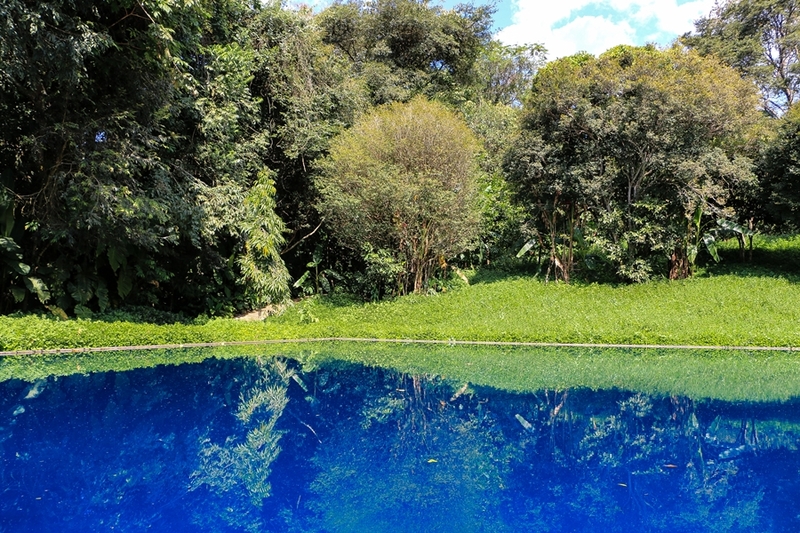 Soon after the law was passed, Mr. Paz struck the deal – which was highly advantageous to the creator of Inhotim. First, the government is not allowed to sell the pieces, and they must be displayed at Inhotim. As far as Mr. Paz’s museum is concerned, nothing changes. 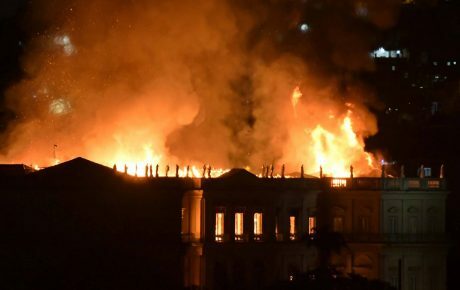 Yet another example of Brazil’s crony capitalism. Even if Inhotim is a truly amazing museum in a country with so few of them, being a patron of the arts should not place him above the law.